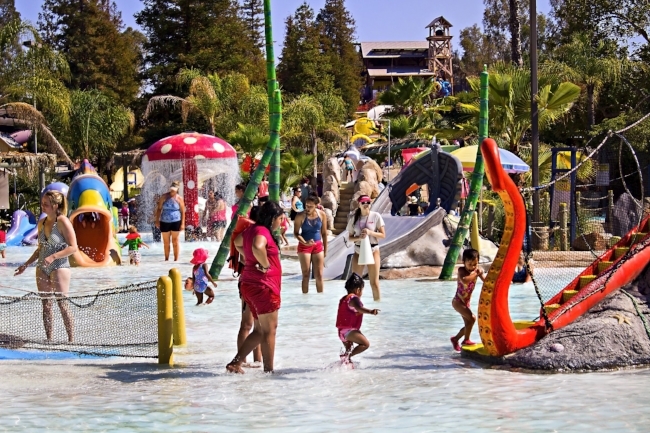 Wild Water Adventure Park, the LARGEST water park in California, celebrates our 45th anniversary this year! The family owned and operated park started as a campground back in 1974. Learn more about our history and come celebrate with us at one of our many special events! 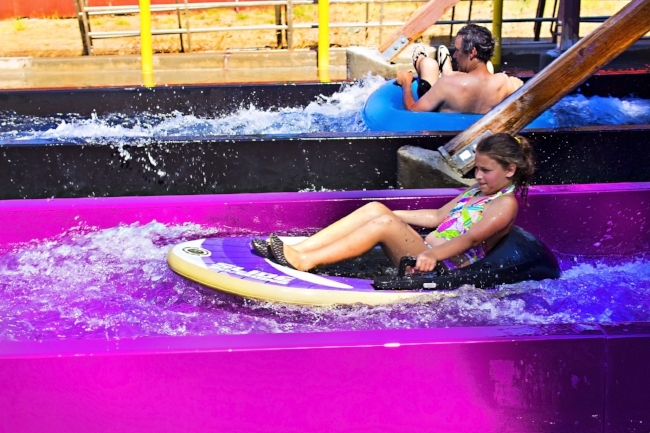 Wild Water Adventure Park is now hiring! Join #TeamFun! Group discounts for birthday parties & corporate! Get your private shady retreat! Relax all day with your family. Check out Kaleidoslide, new in 2017, & other slides! The largest kiddie pool in California a giant mushroom shower! The largest kiddie pool in California featuring a giant clam shell slide! The largest kiddie pool in California features a giant tropical fish slide! The largest kiddie pool in California features a giant octopus slide! The largest kiddie pool in California! The largest kiddie pool in California featuring a lily pad walkway! The largest kiddie pool in California features giant octopus! 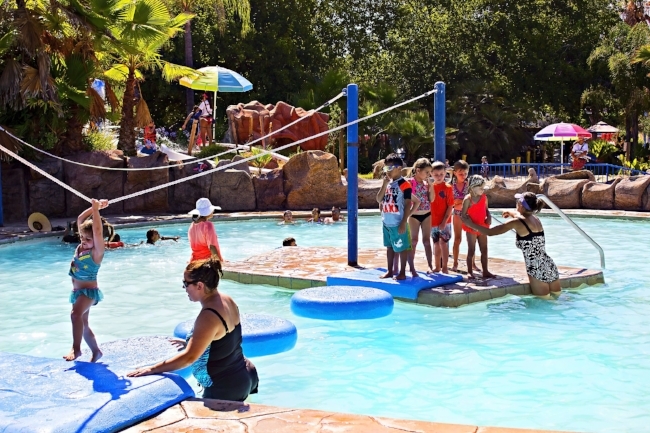 Wild Water Adventure Park is closed until May 25, 2019. Park schedule and operating hours for 2019 will be posted in spring. See you next summer!